Thinking of starting a fashion blog and don’t know where to start from? First, what’s your reason? If your answer is something along the lines of ‘to get famous, to make money and get free stuff, get more traffic for yourself, quit your job so you can work from home and be your own boss, then you are on the wrong track. But if you are passionate about writing about something, need an extension of yourself and would love to create a space online to share your thoughts, work and style with others’ then you’re on the right track. 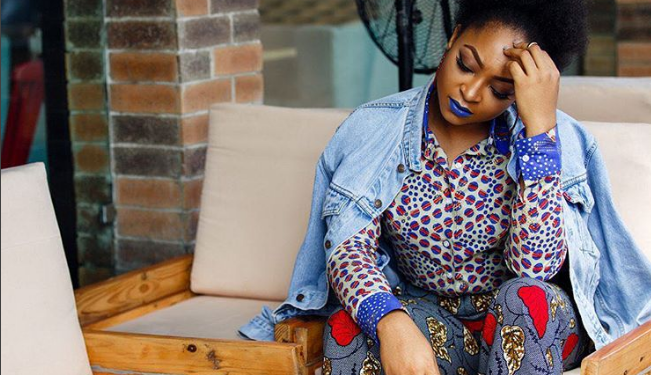 So apart from passion, commitment and organisation, there are five things you need to know to get started as listed by fashion blogger, Sharon Ojong.